The brothers Paul and John Nash, in their very different ways, were a major influence on twentieth century British design. Paul Nash (1889-1946) is now recognised as the most significant war artist of the last century; John Nash (1893-1977) as a plantsman artist. 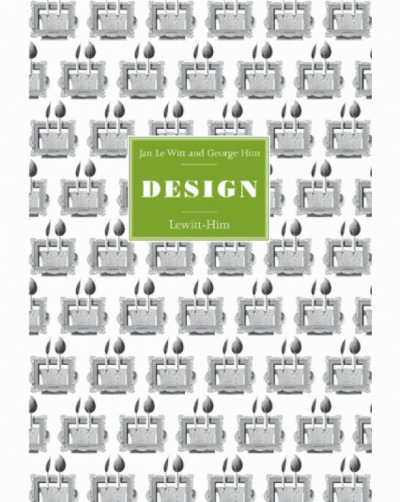 Both worked as designers and as tutors at the Royal College of Art, Paul encouraging a generation of designer artists that included Eric Ravilious, Edward Bawden and Enid Marx. As a committee member of the Design and Industries Association and President of the newly formed Society of Industrial Artists (now the Chartered Society of Designers) Paul promoted design as no less an art form than the fine arts of painting and sculpture. His clients included London Transport, Shell and Curwen Press and publishers the Nonesuch and Golden Cockerel Presses. John became well known for his Edward Lear influenced humorous illustrations and his superb plant drawings and wood engravings that illustrate innumerable books and publications. 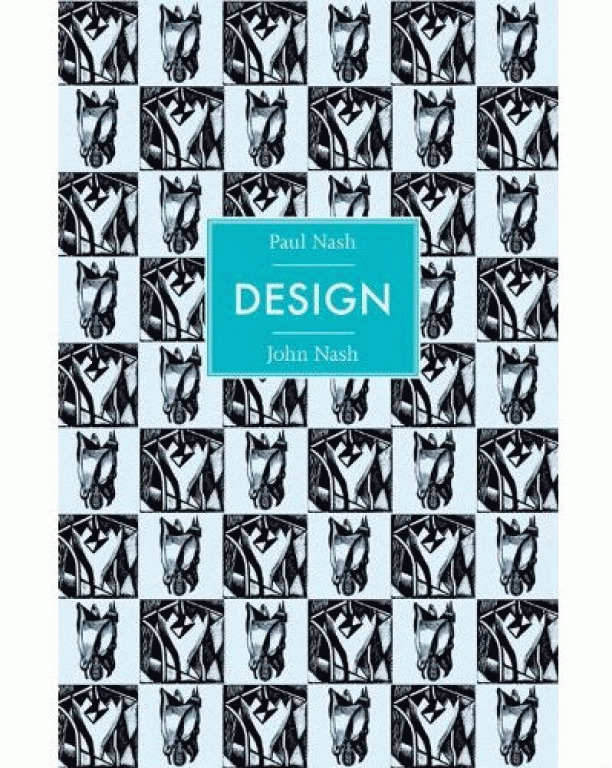 Paul Nash and John Nash, Design features over 150 illustrations, including graphic design, textile design, ceramics and glass, many not reproduced before. 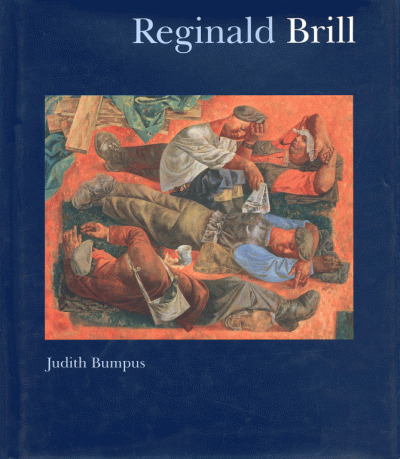 With descriptions by Brian Webb and an introductory essay by Peyton Skipwith.